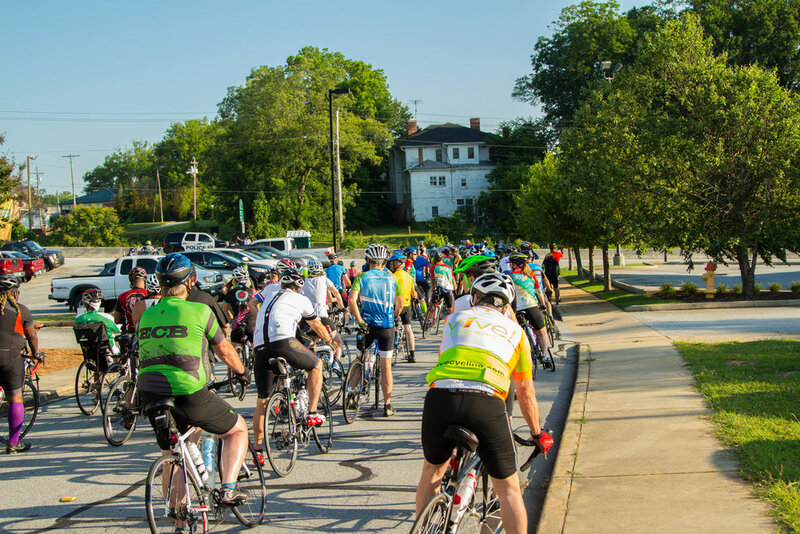 Join us for one of the most popular summer events in South Carolina - our Bee Buzzin' Bike Tour 2019! 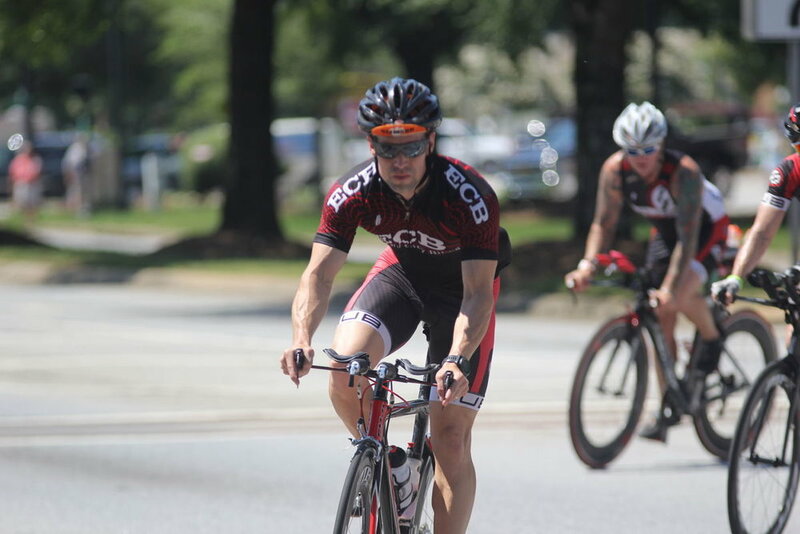 Entry Fee: $30 if received by June 7 ; $40 after June 7 to the day of ride. Cash or check only on the day of the event. T-shirts guarantee to those who register by June 7. Registration and Packet pick-up the morning of the event starting at 7 AM. 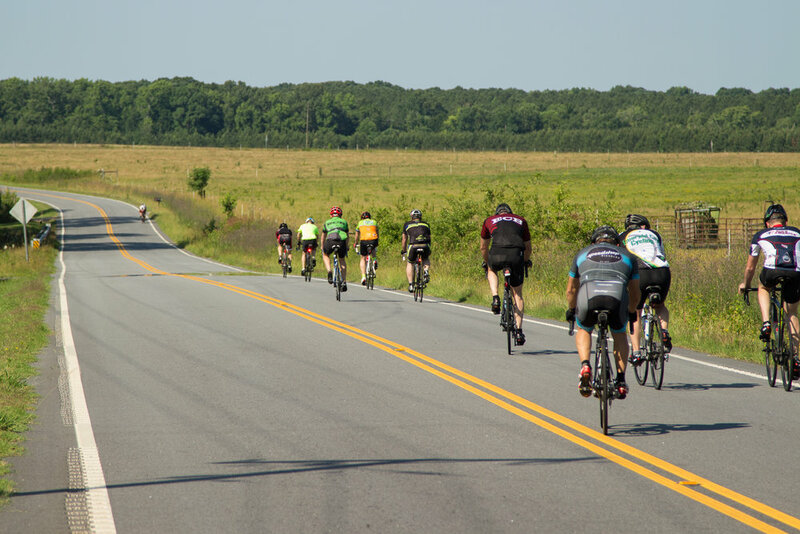 ROUTE: This ride takes you through the scenic roads of Greenwood County. Rain or shine, the ride is flat to rolling hills. 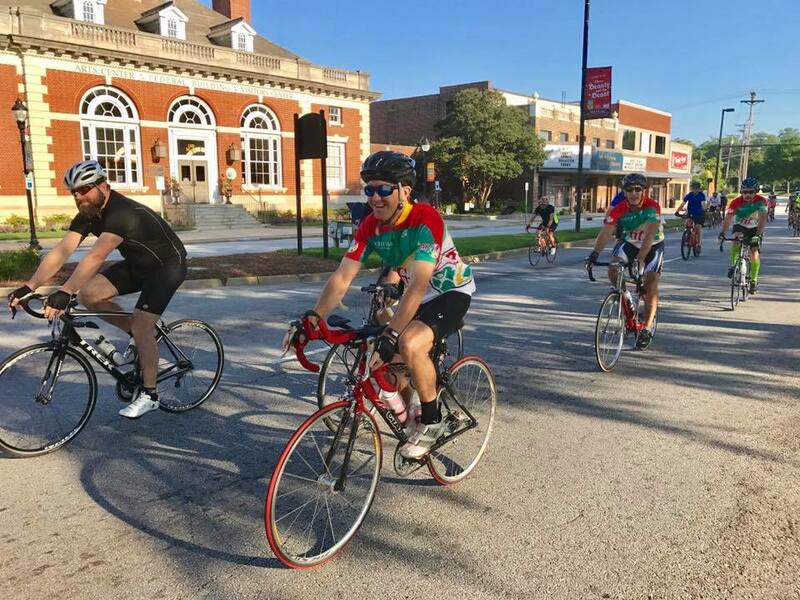 There will be a Metric Century, 30 mile and 20 mile loop. SAG Support provided. Your ride ends with lunch and beverages at Uptown Market in Uptown Greenwood.